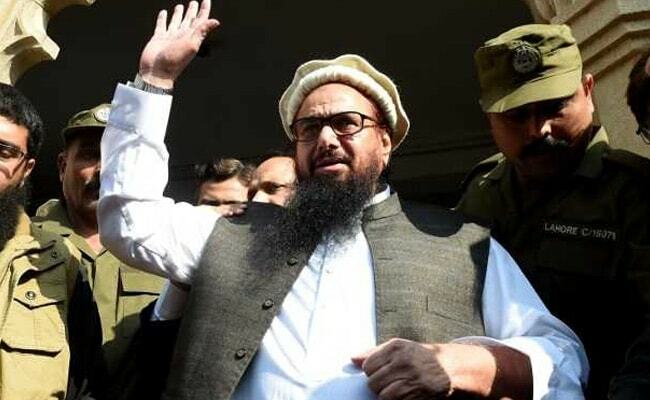 Lahore, Dec 2: Days after his release from house arrest, Jamaat-ud-Dawa (JuD) and alleged mastermind of 2008 Mumbai terror attacks Hafiz Saeed on Saturday announced his decision to contest general elections in Pakistan next year, reports said. Saeed said he would contest the election on the platform of Milli Muslim League (MML), though he did not disclose anything about the constituency, reported Pakistani media. The JuD floated the MML in August this year to mark its entry into politics, promising to make Pakistan "a real Islamic and welfare state". In January this year, the JuD chief had been detained under the Anti-Terrorism Act. But, as the court refused to extend his detention on November 23, he was released from house arrest.